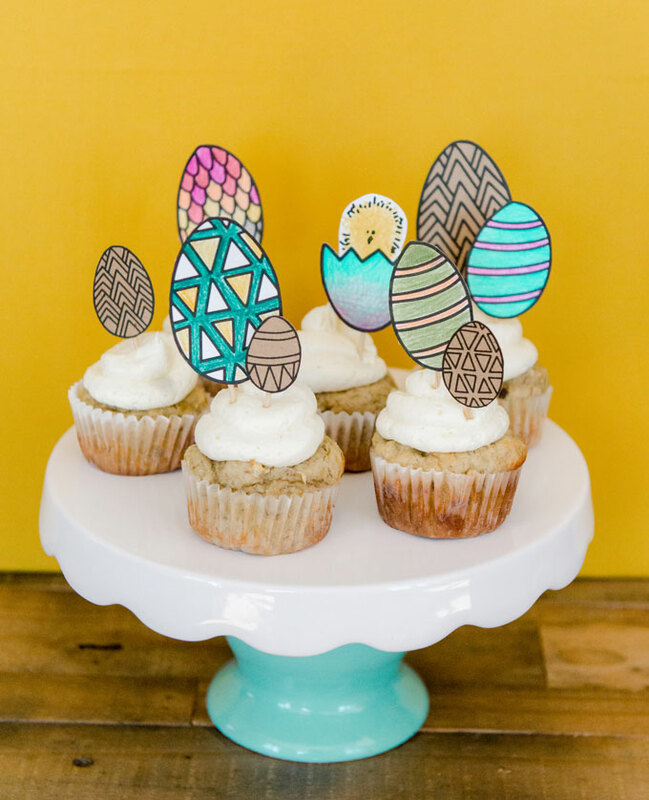 color-your-own Easter egg cupcake toppers! 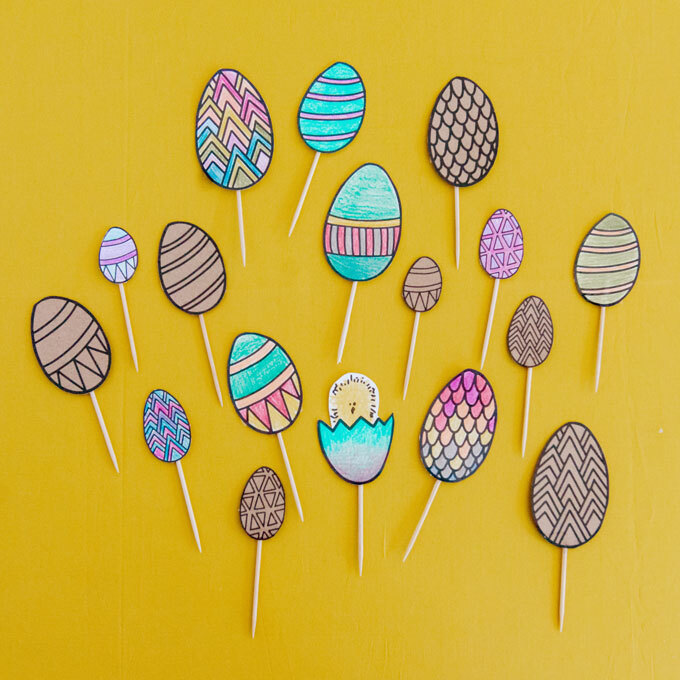 DOWNLOAD the Easter Egg Printable here! And, as always, tag @ohyaystudio on social so that I can see your amazing and wonderful creations! HAPPY SPRING EVERYONE! « The best margarita recipes EVER + happy national margarita day! oh hi there, i’m Emily! I am a believer, dreamer, photographer and maker! 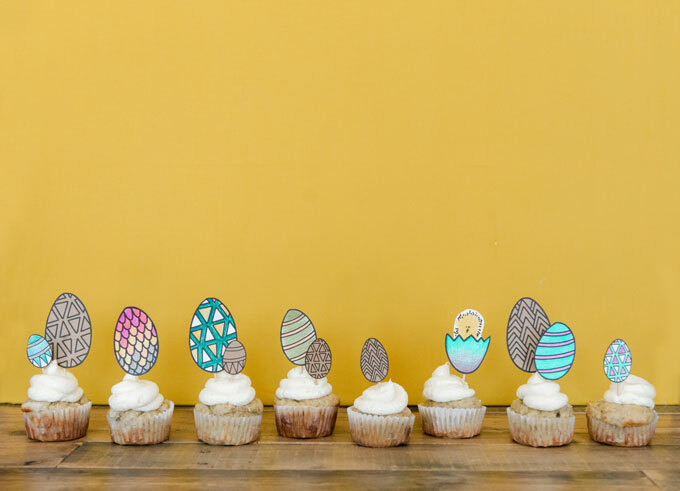 I use almond extract in all of my baking, have a problem hitting the snooze button and love to search out celebrations in every-day living! A DIY planner costume + my creative endeavor for 2019! How to knit a t-shirt rug + my solution for our front entryway!